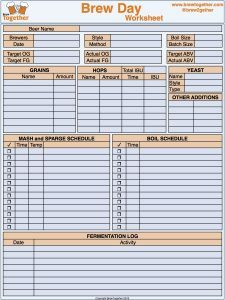 Some of the links below are affiliate links, which means that if you choose to make a purchase, I will earn a small commission. These commissions are how I support the development of this website. These commissions come at no additional cost to you. I have had positive experiences with all of the resources I recommend, and I recommend them because they are helpful and useful, not because of the small commissions I make if you decide to buy something. 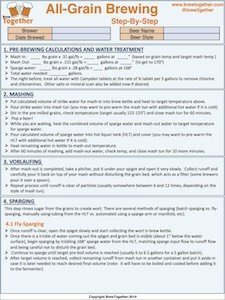 I would recommend all of these items, even without the commission. 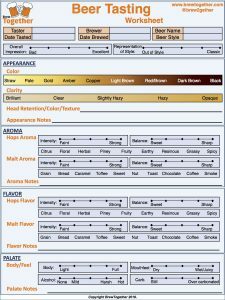 Please do not spend any money on these products unless you feel they will add value to your brewing experience. 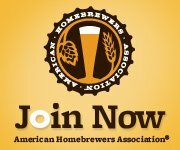 I highly recommend joining a local homebrew club in your area, which is a great way to connect with other brewers and share your passion for brewing. 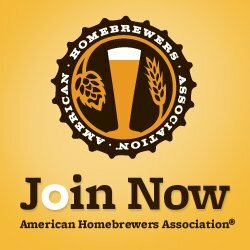 Additionally, for those of you in the United States, I recommend joining the American Homebrewers Association.